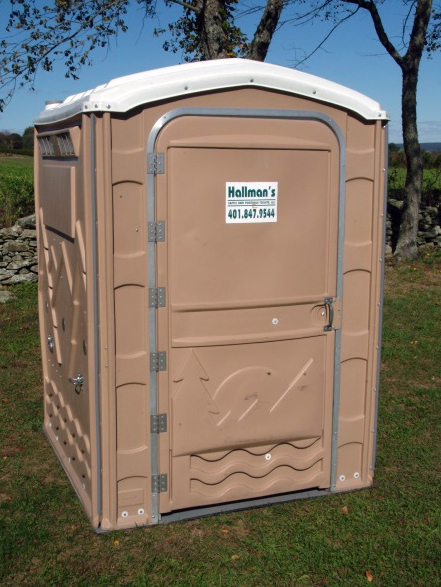 Our Regular portable toilet is the most basic model, which includes a toilet, urinal, hand sanitizer, and two rolls of toilet paper. 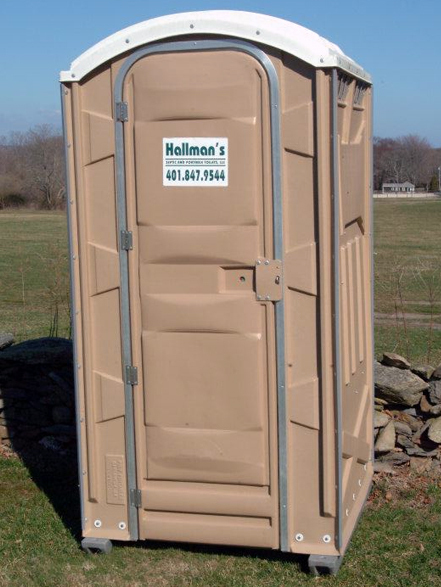 Our Handi portable toilet is a spacious unit accessible to those that need special accommodations. 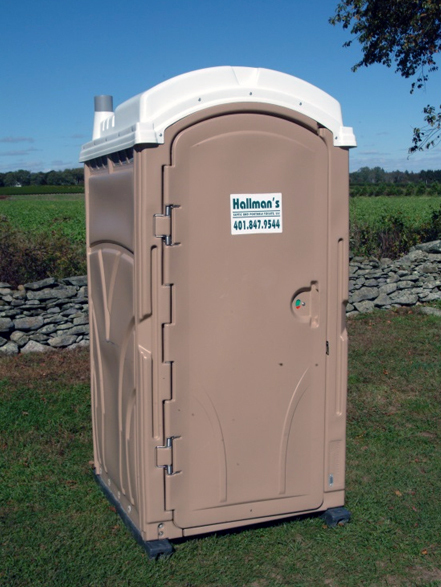 Our Flush portable toilets are a higher end option portable toilet – they are great for parties, corporate events, and weddings.